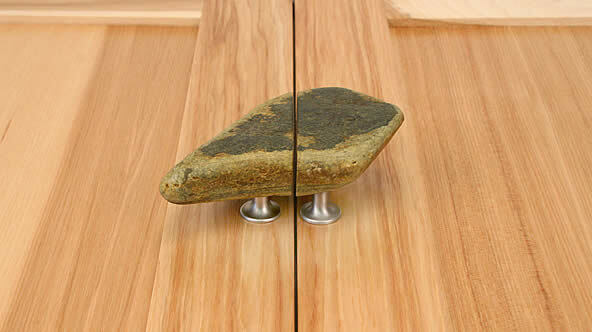 Feel Nature with Every Pull! 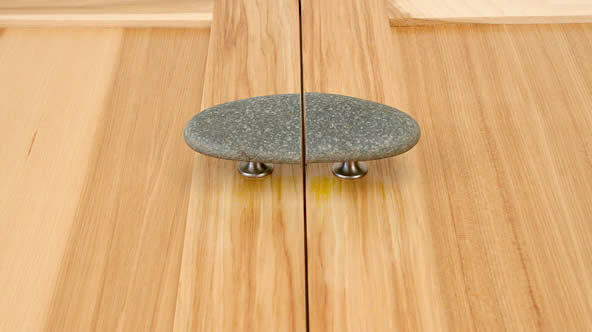 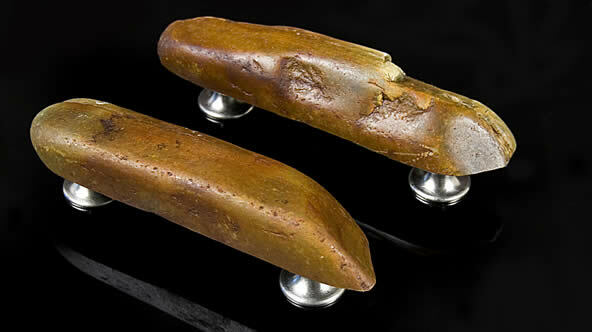 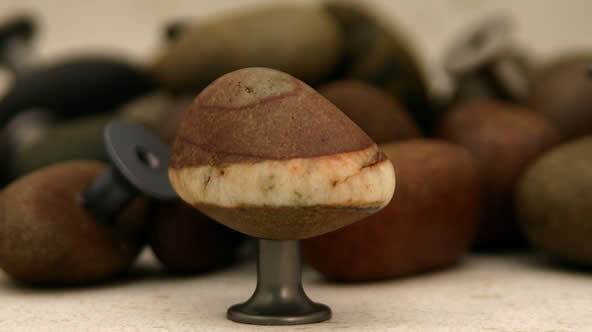 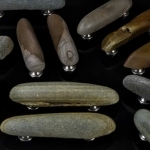 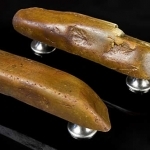 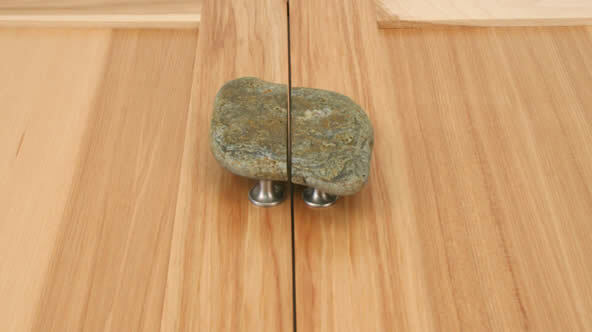 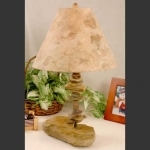 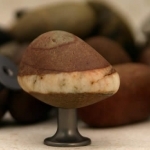 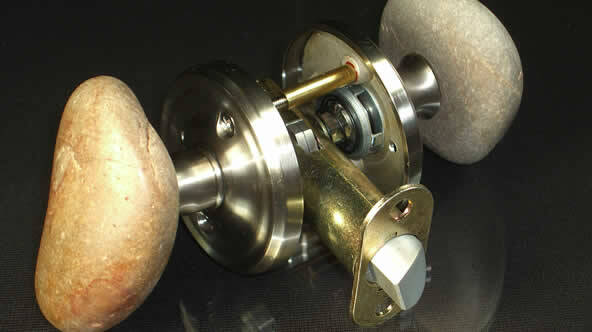 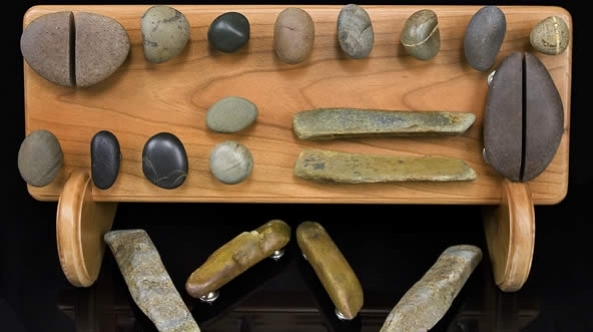 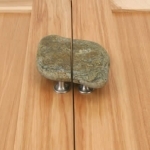 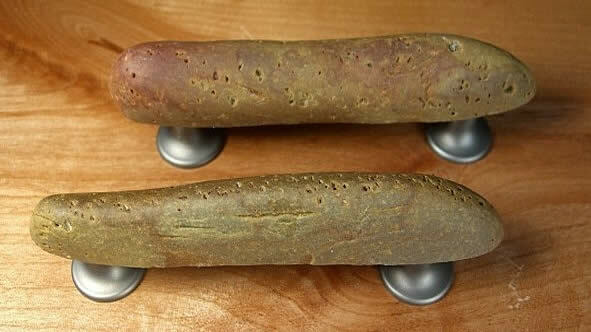 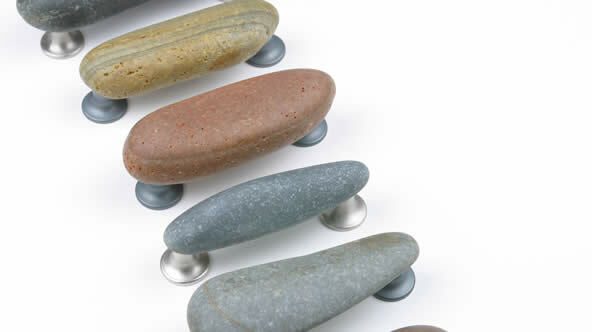 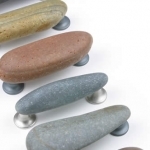 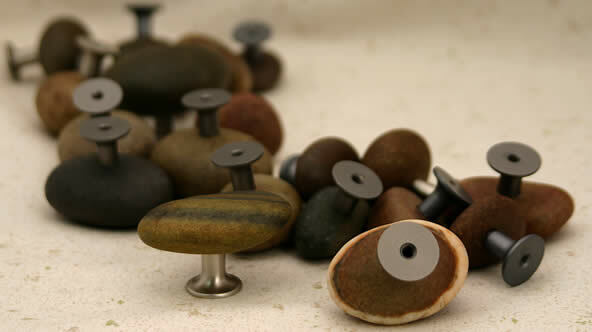 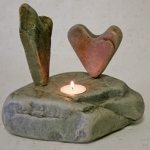 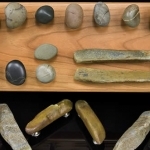 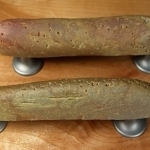 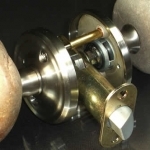 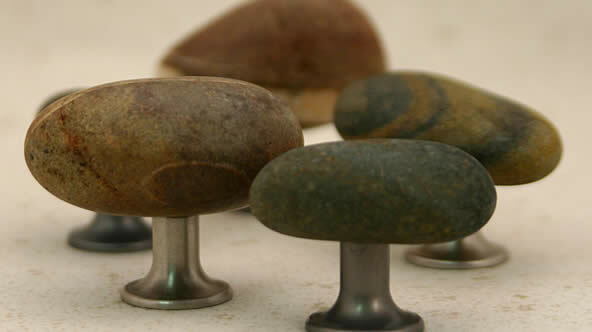 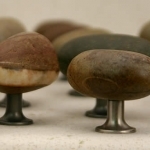 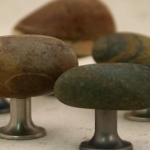 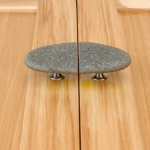 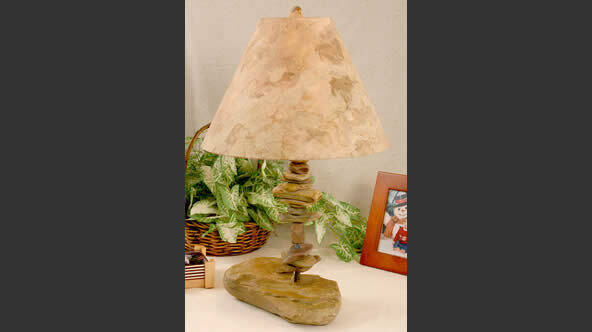 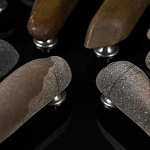 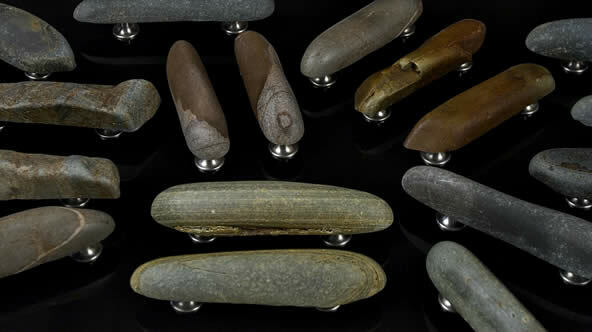 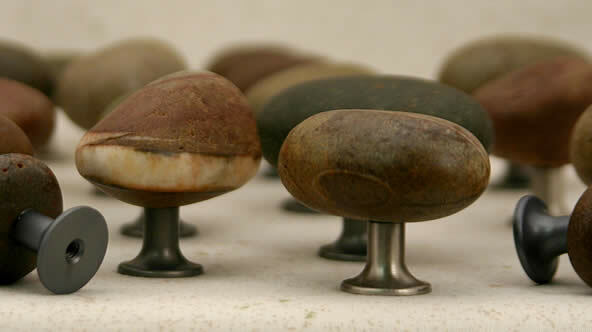 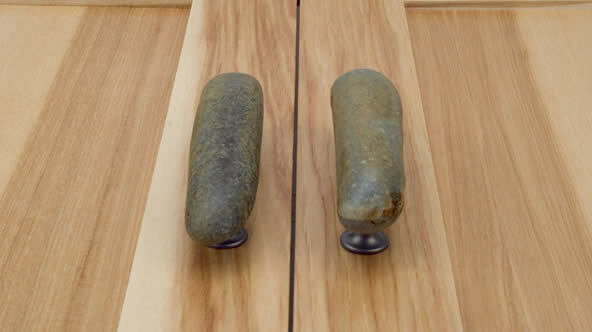 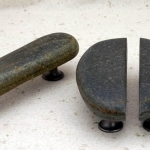 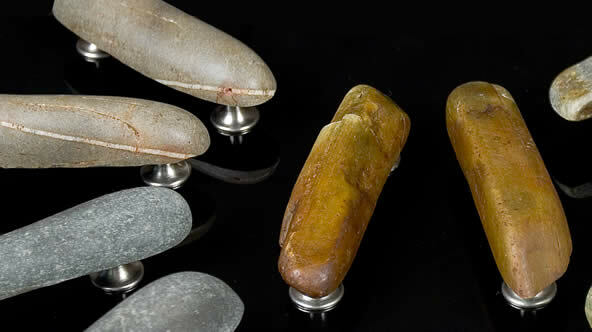 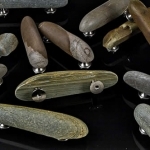 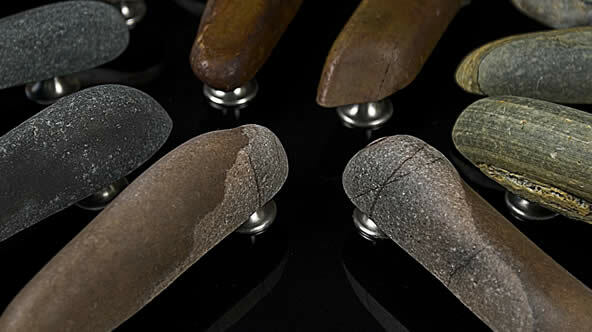 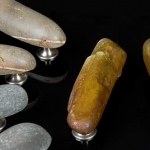 Skipping Stones Studio brings nature indoors with their hand selected stone knobs and pulls. 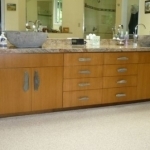 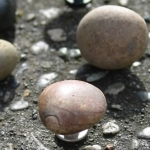 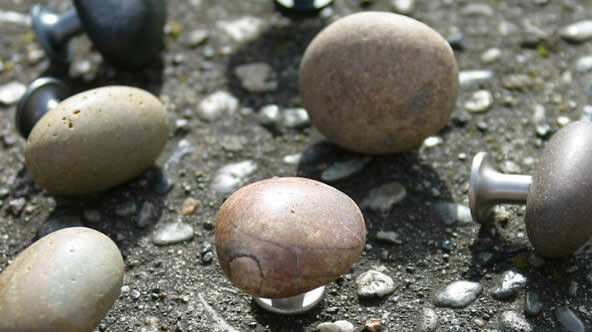 Each washed pebble is selected for size, shape and character then drilled in a spot to display the stones greatest dignity. 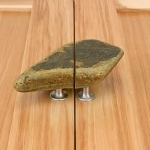 The custom designed pedestal is fixed into the hole using space age epoxy creating a bond thats stronger than the stone itself. 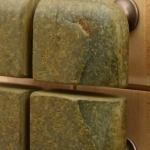 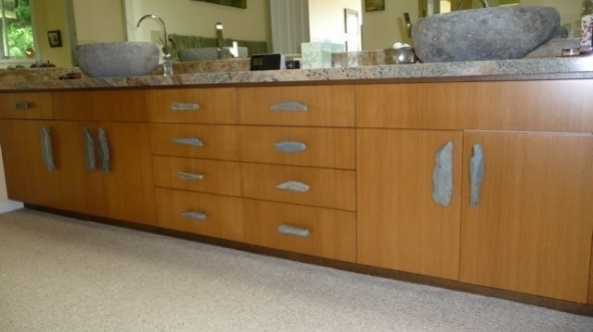 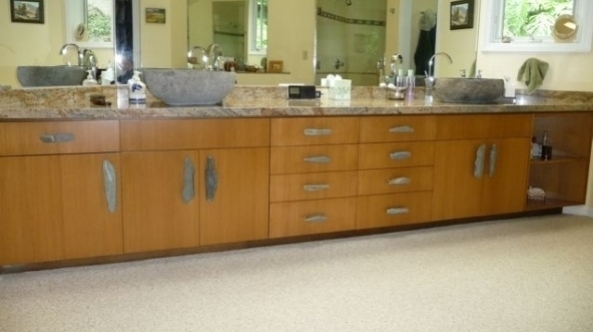 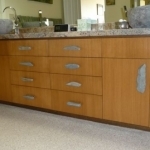 Each piece is sealed to bring out their natural beauty and to keep kitchen oils from penetrating into the stone. 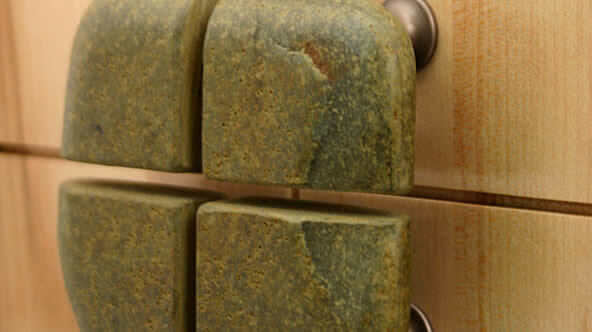 Your order is then hand selected and shipped expeditiously. 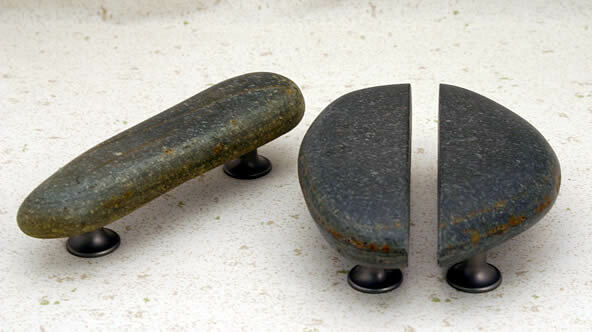 Stephen Smith and Karen Hempstead-Smith, owners of Skipping Stones Studio, are avid outdoor recreationists and longtime North Idaho residents. 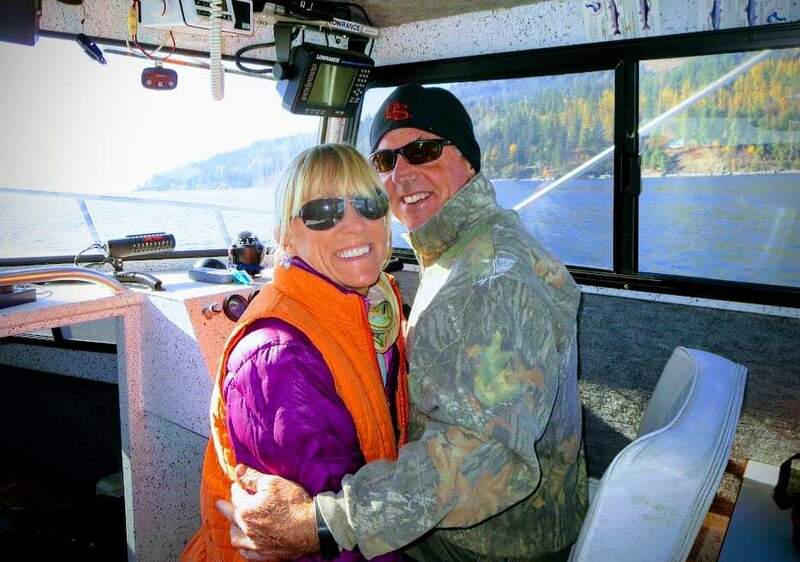 They own a ranch with horses and cows and spend much of their free time hiking, skiing, and fishing. 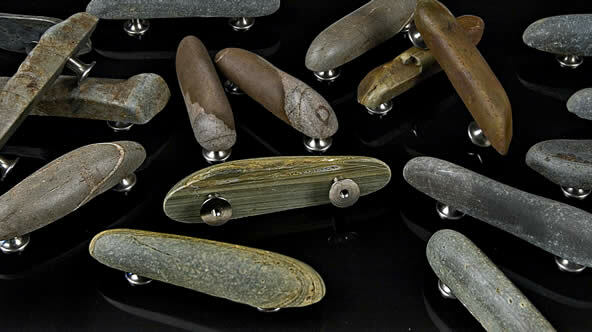 They share a passion for creating beautiful and unique handcrafted hardware, and will even trek together to out-of-the-way places along Lake Pend Oreille to find just the right stones for a project. 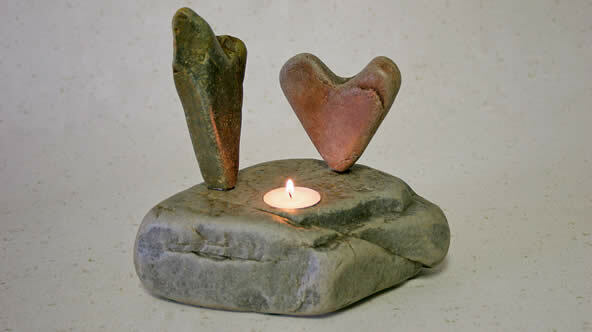 Read more about the Smiths and Skipping Stones Studio. 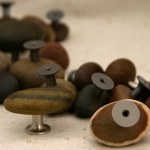 Contact them today to discuss your project - they'll be happy to share their insights, guide you through the process, and hey, even climb a few mountains to make your visions come to life! 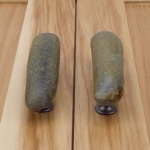 To add content to this area, visit the widget page and add a widget to the Footer Widget 2 widget.